Facility management positions are becoming more and more in-demand as baby boomers retire, and as an emphasis on sustainability and sophisticated technologies grows. The fact is, facility and maintenance management are changing — and rapidly. Facilities are seeking various roles that require specialized degrees and professional certifications. Maintenance Managers – Maintenance managers oversee the performance of building assets. Their primary goal is to prolong asset life, and therefore, maximize value and lifespan. They do this by establishing routine maintenance and keeping close eye on performance. Building Automation System (BAS) Technicians – Because many buildings are implementing automation systems to control lighting and heating, ventilation, and air conditioning (HVAC) to reduce overall energy consumption, having a team member with a BAS specialization is valuable. These systems are highly sophisticated and need oversight from a very experienced professional. Sustainability Managers & Engineers – With an emphasis on corporate social responsibility, many businesses are creating environmental performance goals. Sustainability managers or engineers have the expertise to analyze energy consumption and develop plans to meet performance goals. Computer-Aided Facility Managers & Computer-Aided Drafting Managers – CAFM and CAD managers are the experts behind the facility management software and space planning tools used to optimize asset performance and the best use of available space. Particularly useful in large spaces, these roles focus on facility optimization. 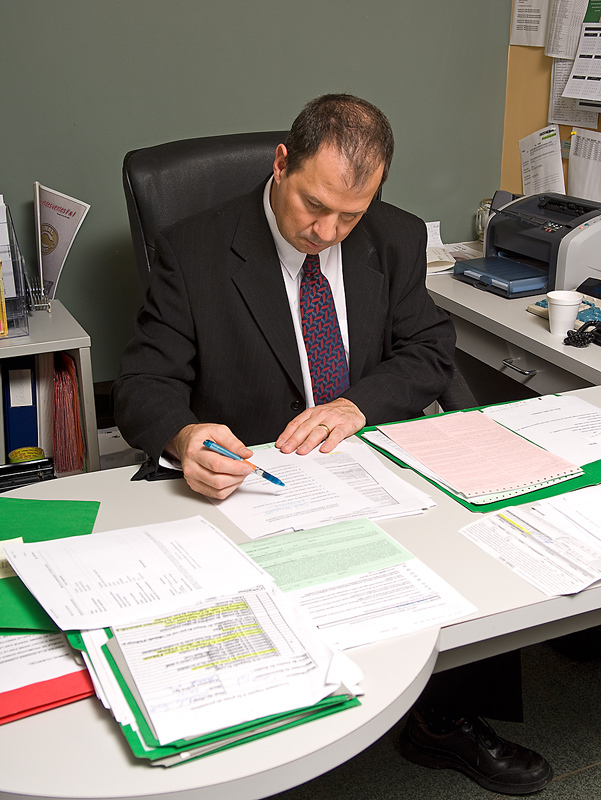 Analysts – Analysts collect key performance indicators from a facility’s operations. This can include data related to consumption, person hour productivity, current replacement value ratios (CRV), waste audits, and vacancy percentages. These data are then converted into cost-saving plans that again, focus on overall optimization. The International Facility Management Association (IFMA) reports that the most common educational background for these careers is business, followed by engineering — and surprisingly, liberal arts. Because building automation systems and controls and equipment have become so specialized and advanced, having certifications in things like HVAC, electrical engineering, computerized maintenance management software, or mechanics are highly valued. Many facility management professionals also have multiple, or advanced degrees. Pairing this with professional certifications makes a candidate far more qualified for technical positions. A special thank you to Shari Epstein, Associate Director of Research at IFMA, for providing comprehensive reports outlining current trends, job functions and educational backgrounds of professional facility managers. Also, a big thanks to Joe M. Samson, Professor Architecture and Facility Management at Ferris State University for taking the time to interview and offer his expertise. Ashley Halligan (ashley@softwareadvice.com) is a facility management market analyst at Software Advice, a Web-based advisory firm in Austin, Texas. Great post, Ashley and you are absolutely correct. Professionals for these types of roles are highly sought after in today's market as facilities management has become a strategic component of the overall success of owners. My company is an executive search firm that specializes in facilities management and we recently wrote an article that highlighted the professional qualifications that are currently in demand, especially by healthcare and higher education insitutions. In case your readers could benefit from it, the article can be accessed here.